Did you know that Saturday, April 23rd is Earth Day? We are committed to green and sustainable efforts at our communities. 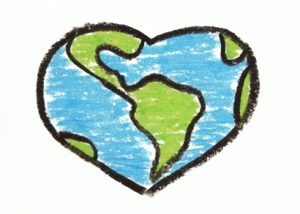 Â How do you plan to celebrate this earth day?